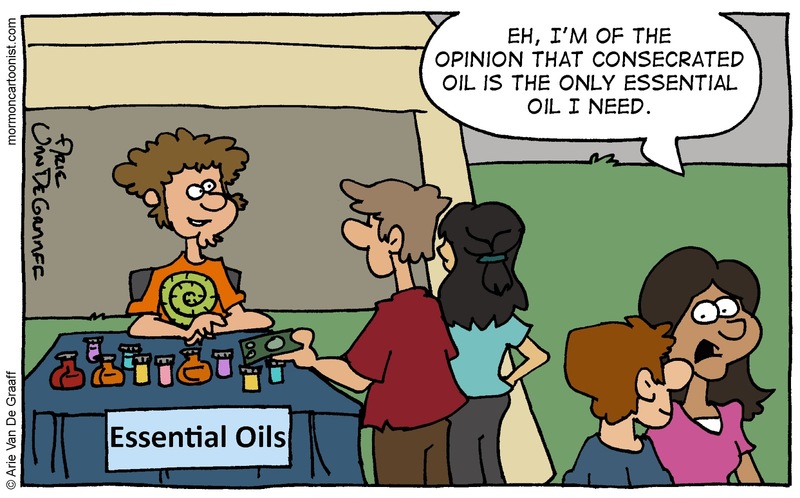 Today's essential gag comes from faithful reader Emily P.
I have to profess my overall ignorance concerning essential oils, but from what I understand from my quick reading of wikipedia; essential oils are pleasant fragrances whose peddlers claim also serve some medical purpose. Personally, I'm a bit skeptical, but at least they smell good. One question relating to your activity page: Is Bertrude a real name? 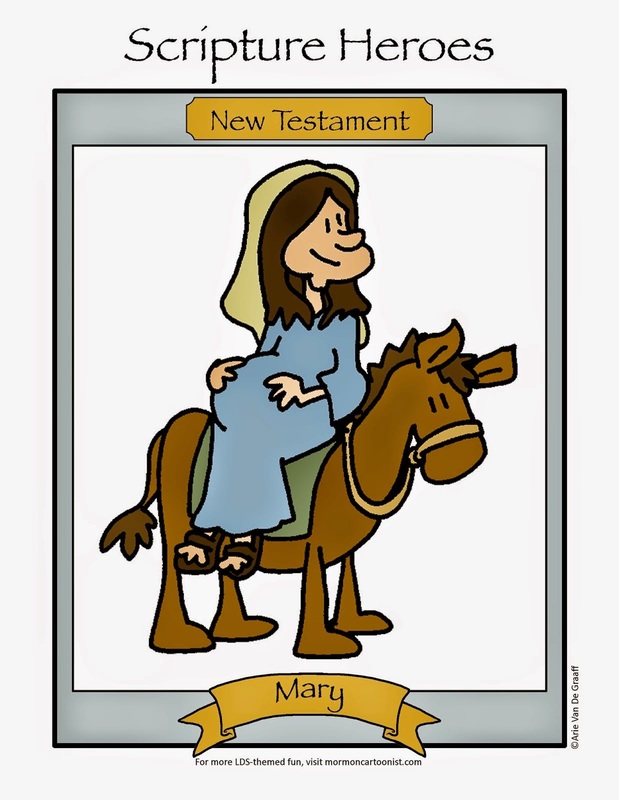 You're referring to my weekly activity page newsletter which anyone interested in quality LDS-themed activity pages should sign up for. Yes, Bertrude is a real name. She was a Frankish queen in the seventh century AD. 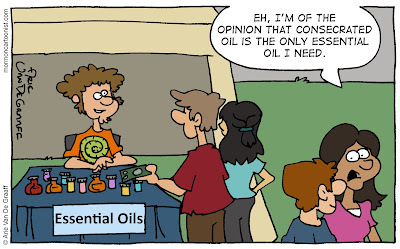 Essential oils are pretty handy in my experience, and not all of them smell that great. They don't all smell great?! Maybe they really do work.